Angepasste Suche um den Campingplatz für Ihren Urlaub zu finden Wählen Sie Ihr Reiseziel: die Region, das Departement oder die Touristenattraktion in deren Nähe sich Ihr Campingplatz befinden soll. To favour our early booking holiday makers, The Cabellou Plage campsite in Concarneau offers up to 20% discount on all our Premium, confort +, Confort and adapted for the disabled cottages Why choose our campsite : - Located next to the Belle Etoile beach at Concarneau and the costal path - New and varied mobil-homes - Blue Caraïbe waterpark - No booking fees - Many places to visit (Concarneau, Pont-Aven, Pointe du Raz, Bénodet, Locronan, Quimper…) - New from 2019 Big playground for kids, multi-sports ground, fitness area. 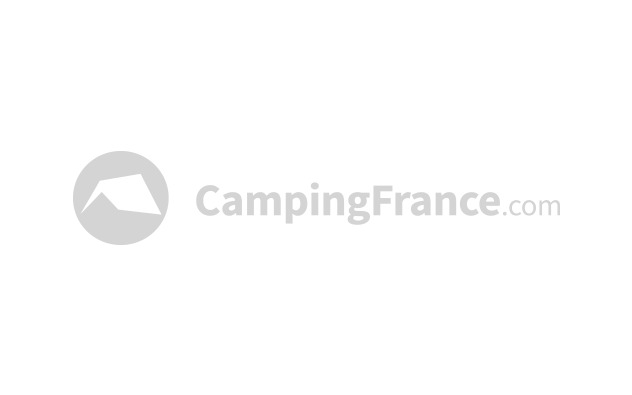 Als offizielle Seite für Campingferien ist campingfrance.com DIE Referenz um einen Campingplatz für Ihre nächsten Ferien zu finden.